We are proud to announce that in one year Experts Among Us has grown from a simple idea to a thriving, diverse community of more than 500 content creators. From foodies to sports enthusiasts, social activists to crafters, our community is chock-full of talent. We no longer just believe that there are Experts Among Us — we know it. And they inspire us on a daily basis. Here are a few of our top performing articles from year one. 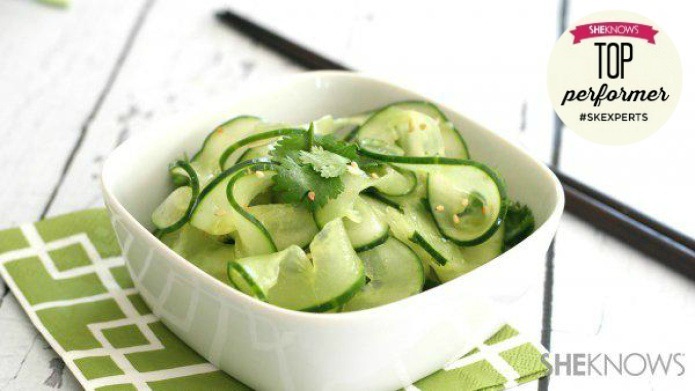 This recipe, created by our low-carb Food Expert Carolyn Ketchum, is a healthy way to satisfy cravings for Thai food without loading up on carb-heavy noodles and sugary sauces. With such a unique twist and stunning photography, it’s no surprise this recipe was one of our top performing pieces. Whose dog doesn’t love treats? 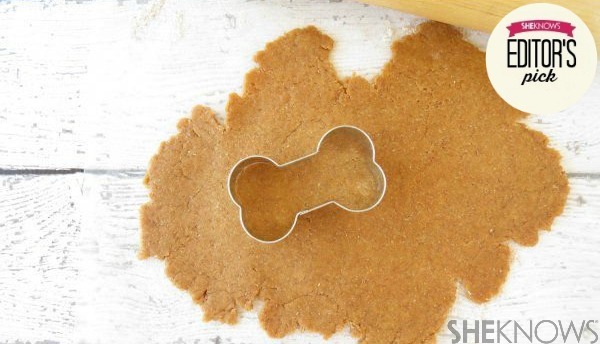 If you want to get your kids in the kitchen for a fun project, these homemade dog treats by DIY Expert Kelly Dixon are a wonderful way to celebrate your pets. This article consistently performs well, and we love the pretty step-by-step photos. 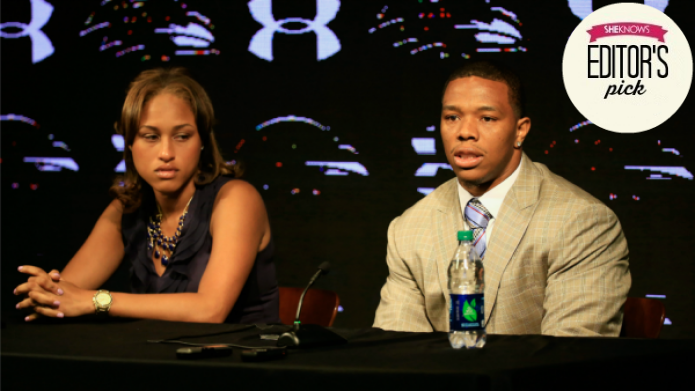 Domestic violence is not an easy topic to cover, but our Sports Expert Stephanie Ready wrote a very thoughtful and interesting piece about the NFL’s handling of the Ray Rice incident. Pop Culture Expert Cooper Lawrence writes passionate content that encourages readers to share their voices on important topics. This opinion piece gets our award for most comments, with 349! If you’ve browsed around the beauty section of Pinterest this year, there’s a good chance you’ve stumbled across this hair tutorial by Beauty Expert Shannon Bird. 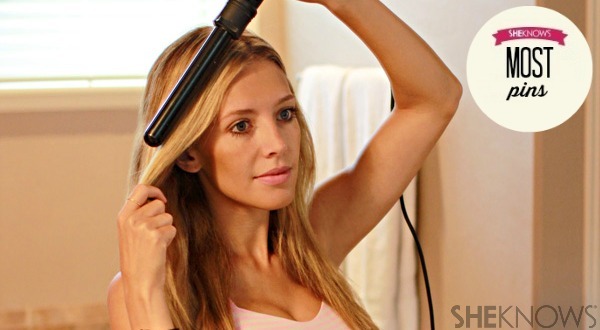 Who doesn’t want to know how to create perfect curls in eight steps? 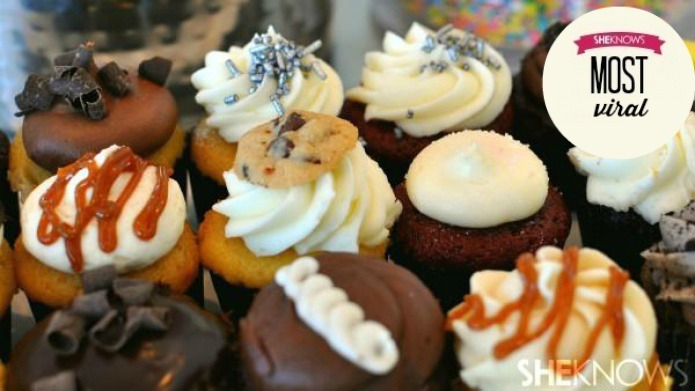 Perfect cupcakes? Sign us up. 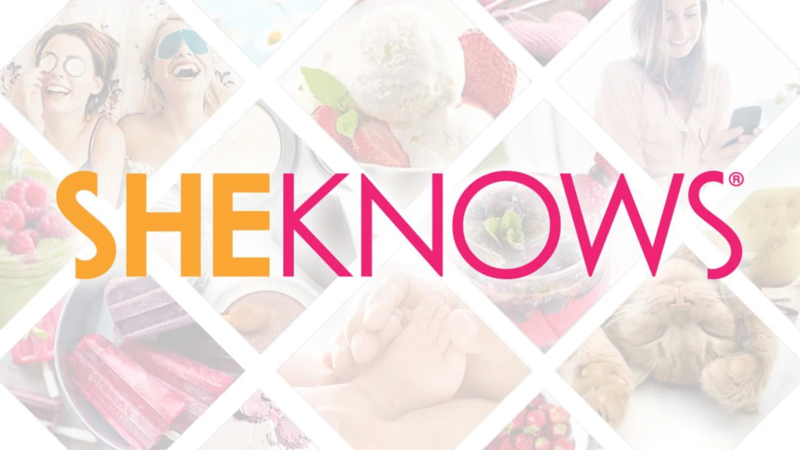 Parenting Expert Kristen Hewitt interviewed one of the most renowned cupcake bakers in Miami to get some of her top-secret (not anymore!) baking tips. This article was a total hit. Are you an Expert Among Us? Sign up and share your passion with us.